Pokémon: Detective Pikachu director Rob Letterman has stated that his movie’s critters will be photorealistic, similar in style to how Rocket Raccoon is presented in Guardians of the Galaxy. The Crimes That Bind On its way to becoming the highest grossing media franchise on the planet, Pokémon has encompassed a variety of different mediums including video games, television, trading cards and animated movies. 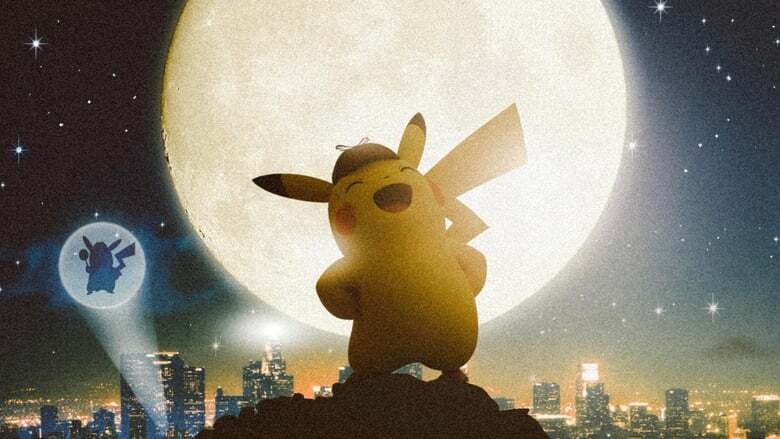 However, the franchise is soon to move into the realm of live-action cinema with Pokémon: Detective Pikachu. 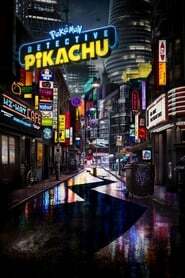 Based on the Nintendo 3DS video game of the same name, Pokémon: Detective Pikachu will feature none other than Ryan Reynolds as the voice of the yellow electric-type, with Kathryn Newton (Supernatural, Blockers), Justice Smith The World Is Yours (Jurassic World: Fallen Kingdom) and Ken Watanabe (Inception, Godzilla) starring as the live-action cast. The announcement that Pokémon’s first live-action venture would be based on a relatively lesser-known title in the franchise certainly raised some eyebrows among fans, with many also wondering how a movie could successfully recreate the inherently cartoonish creatures in a real world setting.